Blake Gilbert was named Best Server, Sussex County, by the readers of Coastal Style magazine. Blake Gilbert, a server at Bluecoast Seafood Grill + Raw Bar in North Bethany, was recently named Best Server, Sussex County, in Coastal Style magazine’s annual reader poll. Originally from Bethlehem, Pa., Gilbert vacationed in Bethany Beach as a child. After attending the University of Delaware, he moved to the beach in 1997. A seasoned traveler, he worked for SoDel Concepts between adventures. He’s been working full-time with SoDel Concepts since 2014, although he still takes some time off to satisfy his wanderlust. 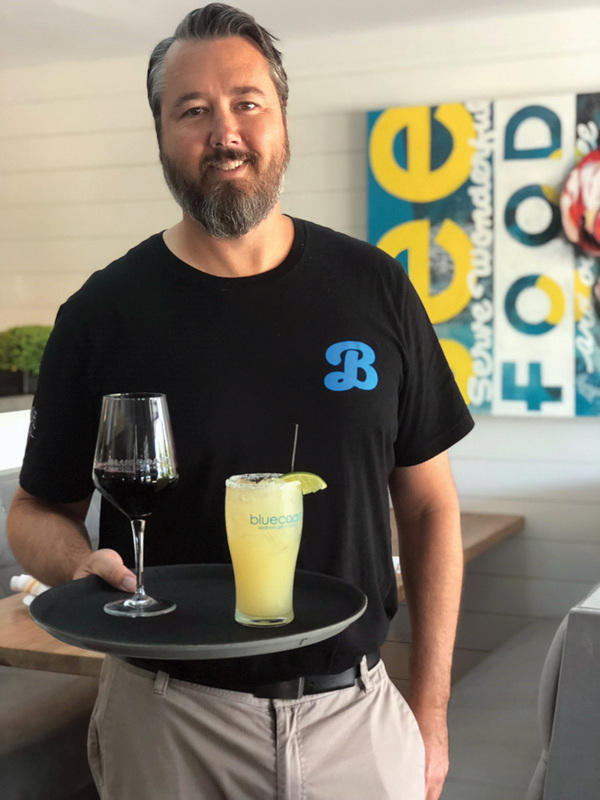 His professional and travel experience have made him an accomplished server, said Shannon Colburn, director of operations for SoDel Concepts, who oversees Bluecoast.